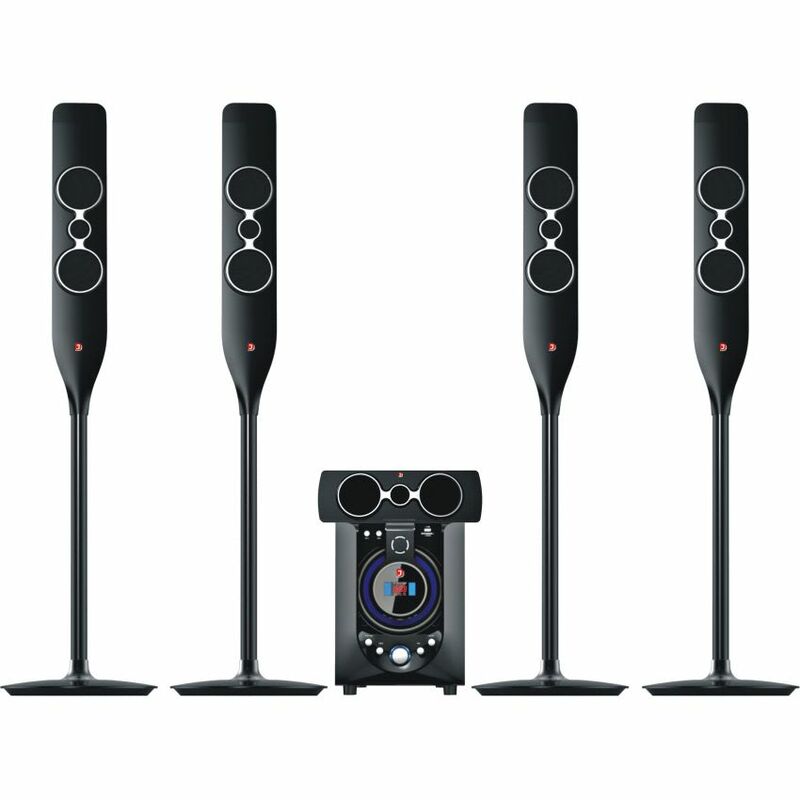 Enjoy awesome entertainment with life and volume whether for indoor family entertainment or outdoor occasions with the D-Jack DJ-6082BT Home Theatre System. Designed for optimum performance and long-term durability, get your groove on! Real AC-3 DTS connetion.2.1/5.1 input .Cooperate with various sound source.